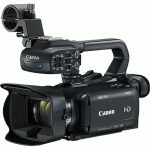 Please Note: You cannot set framerate and output size separately by SDI and HDMI. 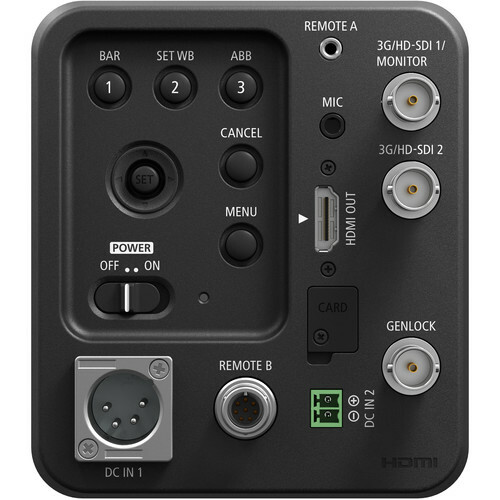 Also, when outputting via HDMI, 640 x 480: 59.94P & 768×576: 50P will be output when connected with a monitor that support 480P and 576P inputs. 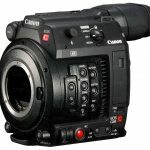 This cannot be set from the menu and the on-screen display will not show. 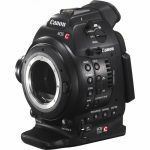 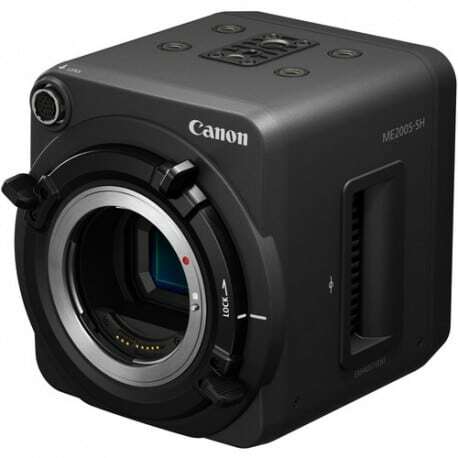 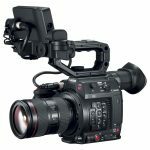 The Canon ME200S-SH Multi-Purpose Camerafeatures a locking EF mount and captures video at up to 1920 x 1080p 60 (59.94p), while supporting both NTSC and PAL broadcast frame rates. 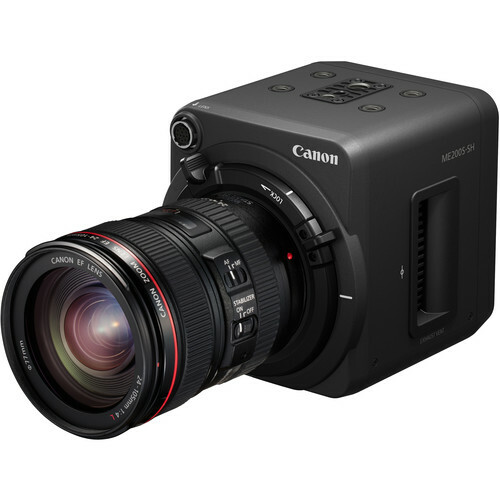 The camera incorporates a Super 35mm-sized sensor with 12 stops of dynamic range and an ISO of up to 204,800. It supports EOS Standard, Wide DR, Canon Log, and allows you to set up to six custom picture settings to protect highlight and shadow detail.